This year CBM NA will once again be present at the “Ontario Transportation Expo” (OTE) to be held from 9 – 12 April at the International Plaza Hotel in Toronto. 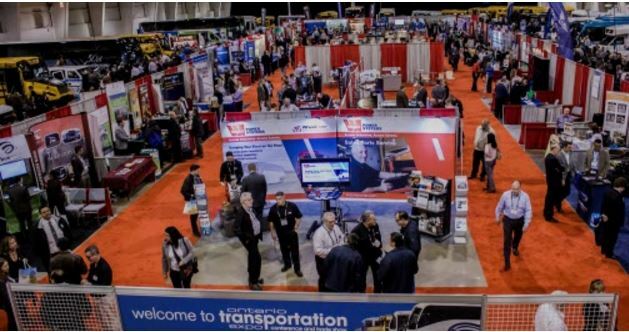 Both a conference and a trade show, this event is organised by three partner associations: the Ontario Motor Coach Association (OMCA), the Ontario Public Transit Association (OPTA) and the Ontario School Bus Association (OSBA). The event provides a fresh opportunity for our sales teams from North America to present to existing customers and new business prospects in the Canadian and North American transport sector, our wide range of spare parts for coaches and buses.